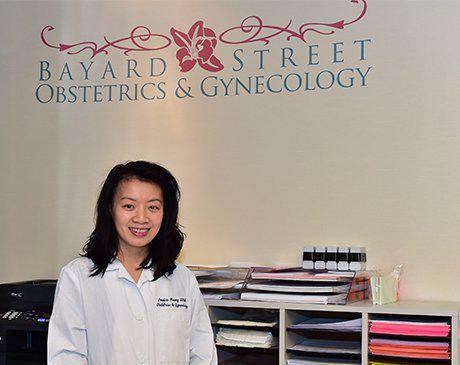 Jessica Huang, RPA-C, is a Physician Assistant at Bayard Street Obstetrics & Gynecology. She assists the OB/GYN staff in providing health care services for women during family planning, childbirth, and female reproductive disorders. After graduating from the CUNY Sophie Davis Physician Assistant Program, she attained experience in emergency medicine prior joining our practice and now exclusively practices in obstetrics and gynecology.